The Unsung Heroes is a choir comprised exclusively of overseas foreign workers, many from the Philippines. First assembled in 2014 by Jane Engelmann, a Hong Kong based performing arts teacher, they have now grown to more than 70 choir members. The choir performs regularly at concerts and community events throughout Hong Kong, sharing their talent, enthusiasm and passion for singing. 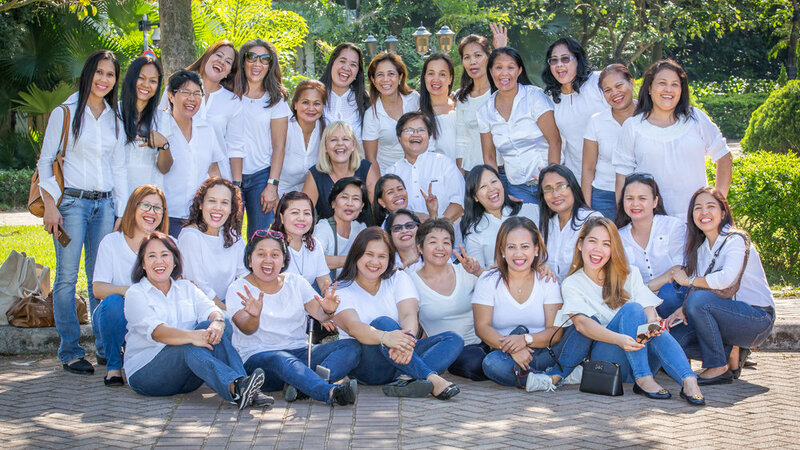 The Unsung Heroes aims to give a voice to domestic helpers to be seen and treated as valuable human beings. "I Wish I Could Kiss You Goodnight" written especially by Jane Engelmann, is now recognised as their signature song. The song highlights the story of maternal sacrifice that many of these overseas workers make in leaving behind their children and families in order to provide for them.